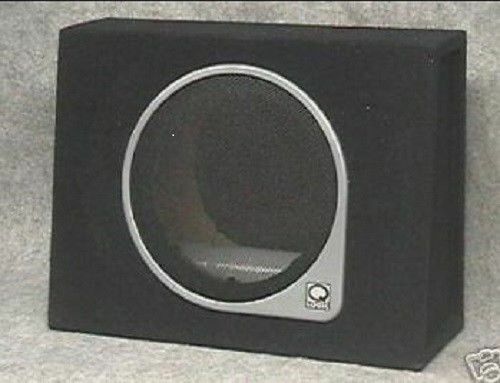 THE BOX YOU PUT YOUR SPEAKERS IN IS AS IMPORTANT AS THE WOOFERS THEMSELVES! COMES WITH POLY FILL INSULATION, SPEAKER GRILL AND IS WIRED! Universal wedge subwoofer enclosure fits behind the seats of most popular trucks.